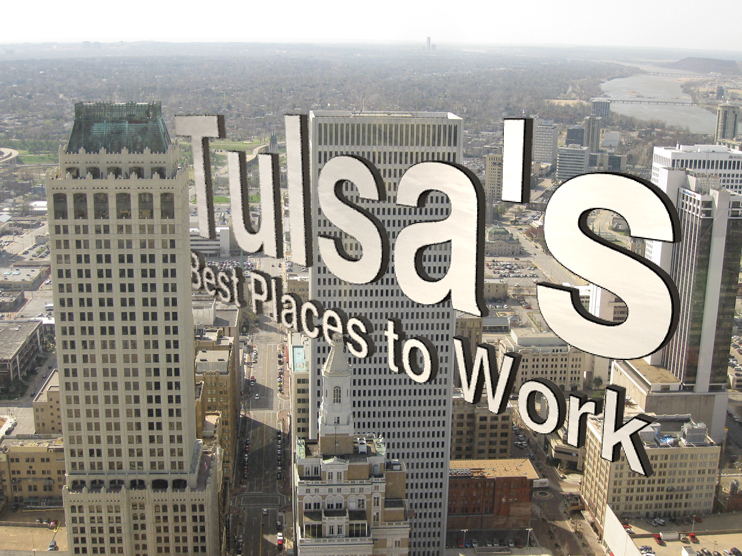 Garver's Tulsa, Oklahoma office has been named one of the city's Best Places to Work by the Tulsa Business Journal. The ranking is determined by employees who completed a 20-question survey, and Garver received high marks for firms with 300 or more employees. "Garver employees are young, enthusiastic, and excited about helping our clients improve the infrastructure of our surrounding community and state," said Team Leader Kelly Fincannon, PE. "It takes more than Garver's great pay and great benefits to be a great place to work. Garver also provides a place to 'work hard and play hard,' a place where everyone contributes to excellence in our work, and a place with huge opportunities for career development and advancement." More than 700 surveys were submitted. The surveys asked questions about benefits, professional and personal growth opportunities, health programs, company communications, promotion opportunities, pay, work/personal life balance, and work culture. Garver received an employee satisfaction rating of 4.942 out of 5. Anonymous staff comments were published in the article, such as this one from a Garver employee: "In the engineering consulting area, it is very hard to find a company that values the personal/work life balance as much as Garver."